Our bulk journals and branded notebooks are about saving you money and designing awesome journals for your clients. Our build-a-journal lets you pick every page. After the order is received, we will continue revising and designing until it is perfect for you, free of charge. 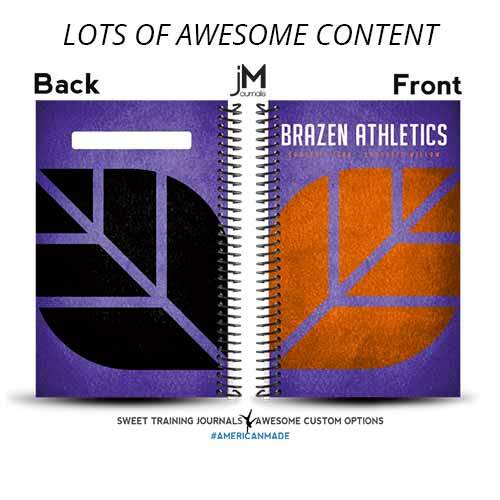 Your clients love your gym, they feel at home there, and we want your journals and notebooks to represent that with your logo and colors. Our thick, plasticized covers will protect your workouts from water damage and tears. Drop a barbell on them without a worry. You can add your logo, gym colors, favorite motto or any of our clipart. Choose from one of our backgrounds or upload your own. Once we receive your bulk journals order we will send you a cover proof of the pre-print file so you know exactly how it will print. If you want to make any changes we will revise and finalize through email. If you would like to see a proof before ordering please email us or contact us through the chat button. 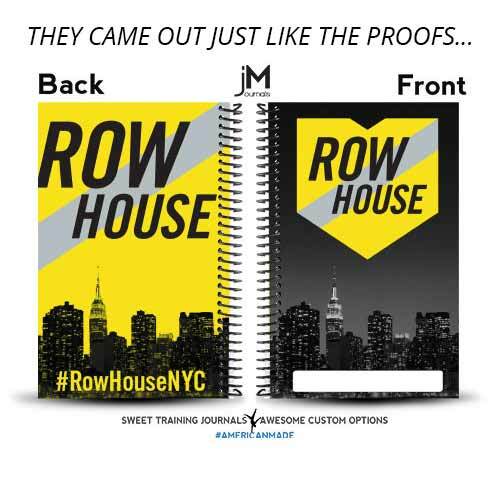 You can choose either our prebuilt journals or build your own. If you build your own you can pick only the pages you want and we will send you a digital proof before printing to confirm it looks the way you want. We have Page Previews of all our pages available for you to check before adding them to your journal. We can also build a new page for you if you need something super custom. We want your journal to be perfect and are happy to review and revise through email once the order is received. We won't print until we get your final approval. 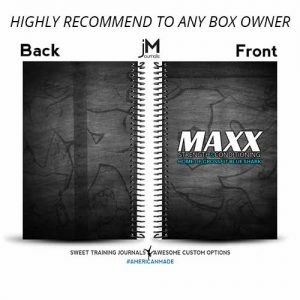 I am a box owner and bought these to sell in my gym! Members love them and it’s so helpful as a coach to have gym members track their workouts and progress! 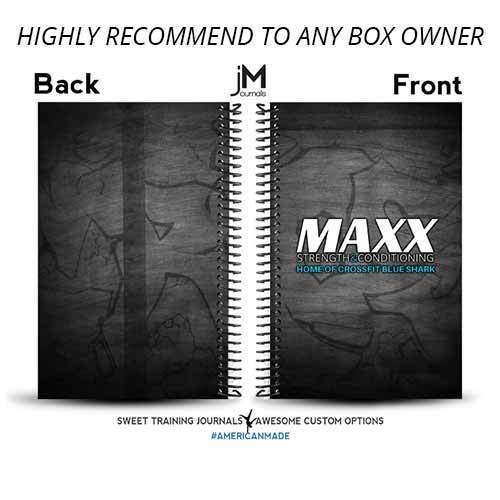 Highly recommend to any box owner to have these available for your members!! 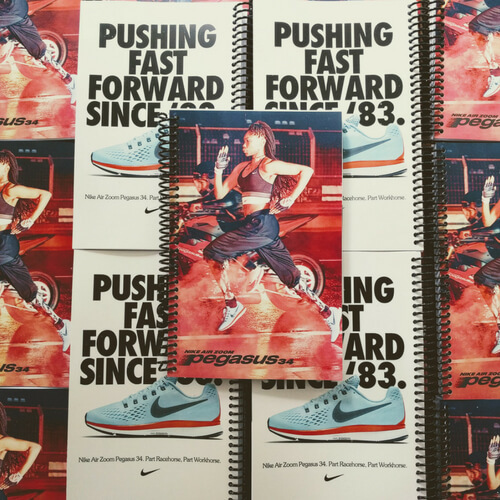 We’ve made thousands of bulk journals and branded notebooks for gyms around the world and hear a lot of the same questions, let’s see if yours is here. In short, every workout journal in our store has wholesale pricing applicable to it. Once you get above 10 journals or handbooks, we apply our discounted rates. That means 10 extensively customized build-a-journals cost the same as 10 basic wod-journals or American Barbell journals. Regarding customization, we’ve created dozens of journal templates but we’re happy to modify them, just let us know what you’d like to change in the order notes. Do you have the journal I want? Probably, but if we don’t you can reach out to us or use the Build-a-Journal to create it. Can I put my logo on the journal? 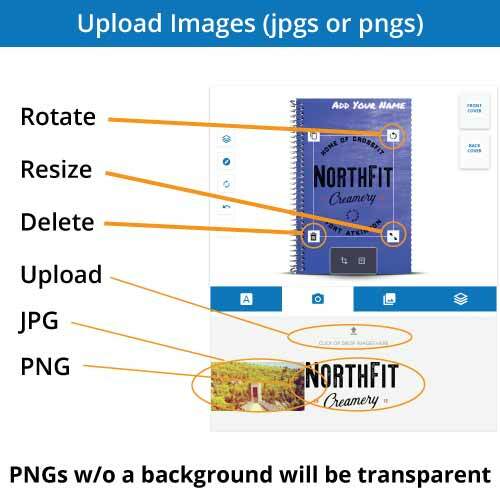 Yes, you can use the cover designer, or upload your file with the upload button, or send it to us by email and we’ll design it for you. Can I get a digital proof? Sure, we can send you one, just let us know in the “order notes” and we will send you a preview of the journal before printing. Can I get a digital proof BEFORE ordering? Unfortunately no, because we cannot see your order details until it is submitted, we cannot create a proof before the order is created. However, if you’d like, we WILL send you a digital proof of your order, and are happy to revise (and revise, and revise…) the journal after you’ve reviewed the proof. Just remember to let us know in the order notes. 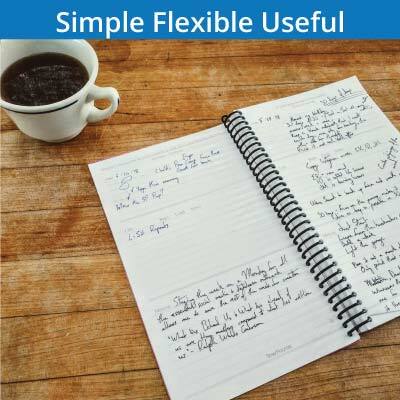 Can I change my wholesale workout journal order after buying? Yes, but we try to move fast so email us quickly or let us know you’d like a digital proof if you’re unsure about something. Can I change the contents? We are happy to modify the contents, just be as detailed as possible in letting us know what you’d like. Revisions are free, and if you need alterations, we’ll make them until it’s perfect for you. Oh yeah, you better believe it, we want it to be the perfect tool for your client’s success. Please be aware though, revisions take time. For orders in the US and Canada, journals take between 10-14 days from when we get final approval (if you needed additional customization). 6-10 days if no digital proof is needed. We do our best to accommodate rush orders and can turn journals around in 1-2 days if absolutely necessary. We ship around the world by USPS First class and USPS Priority Mail. Yes, we can host your journal, we will give you a private link to share with your clients, please email us to set it up.